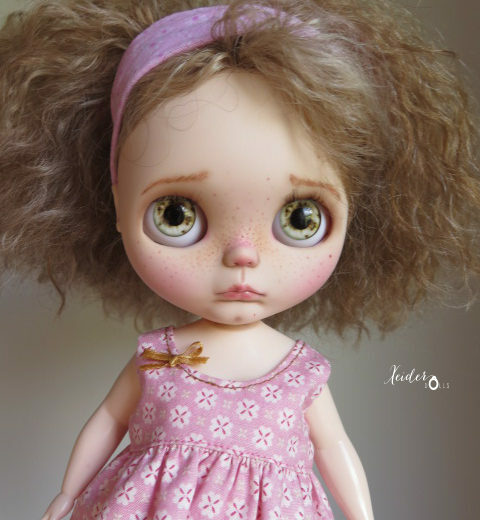 My name is Leire and I live in a village close to Bilbao, Basque Country. 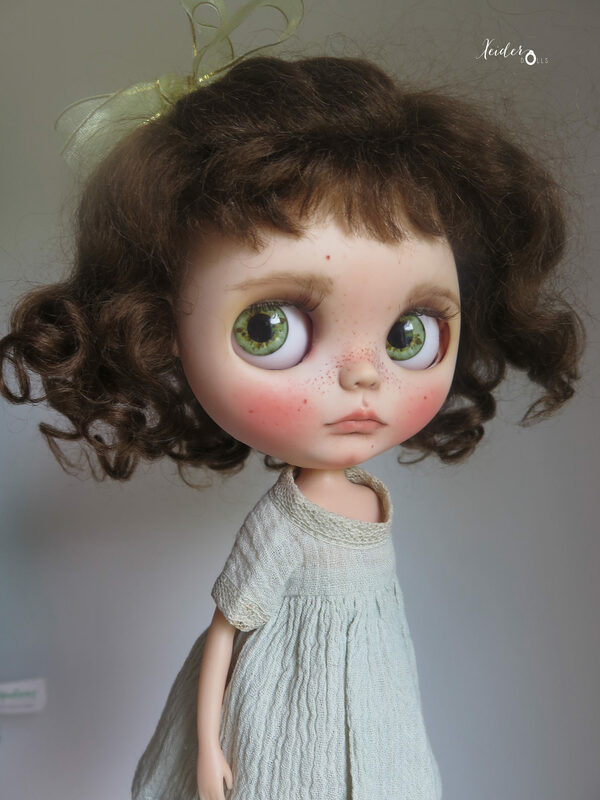 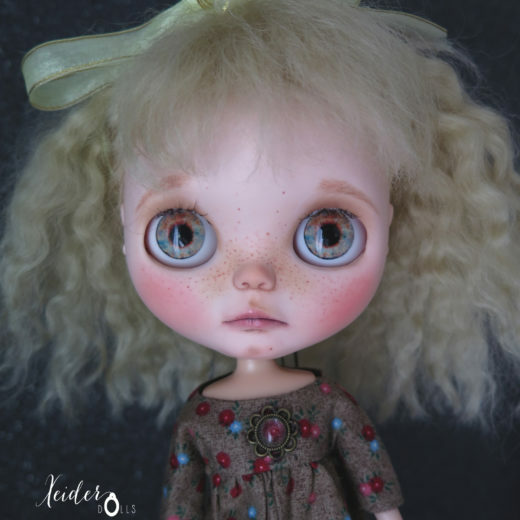 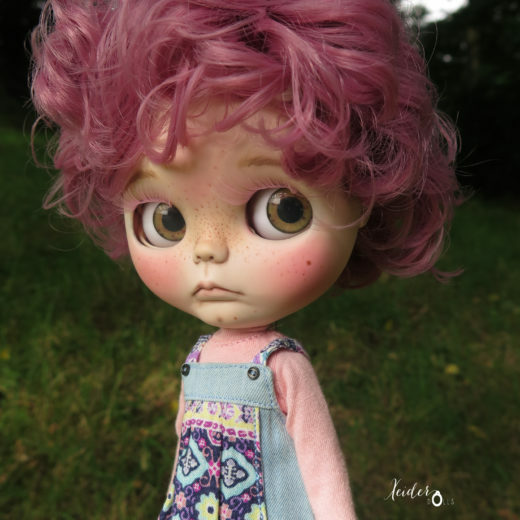 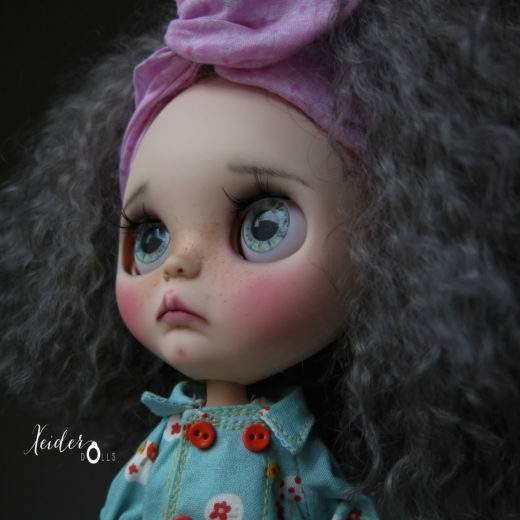 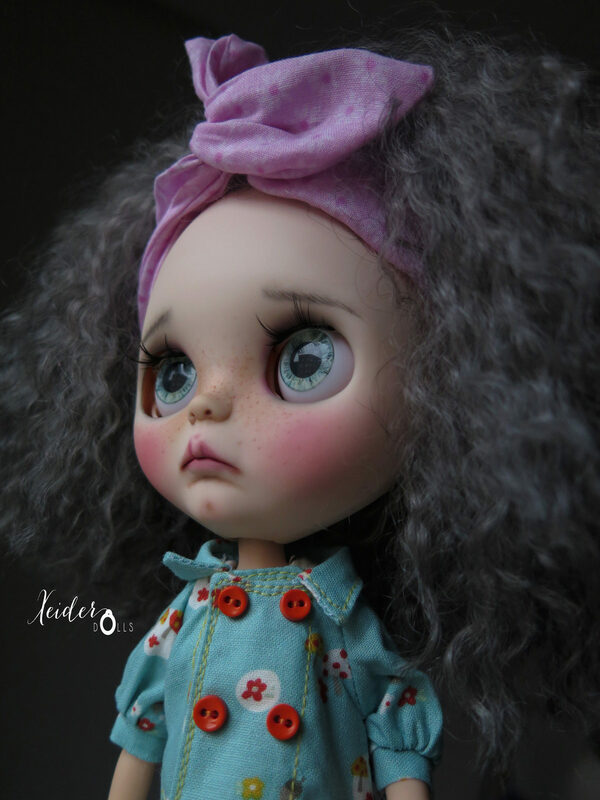 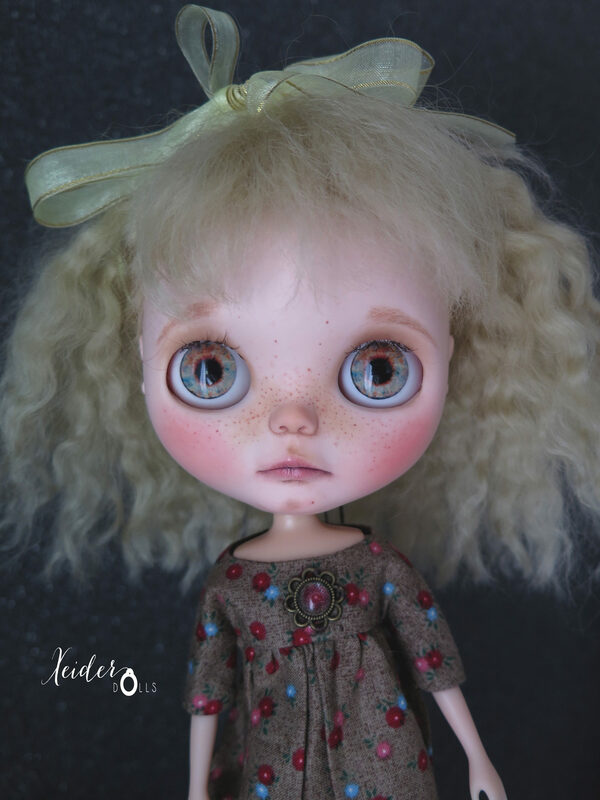 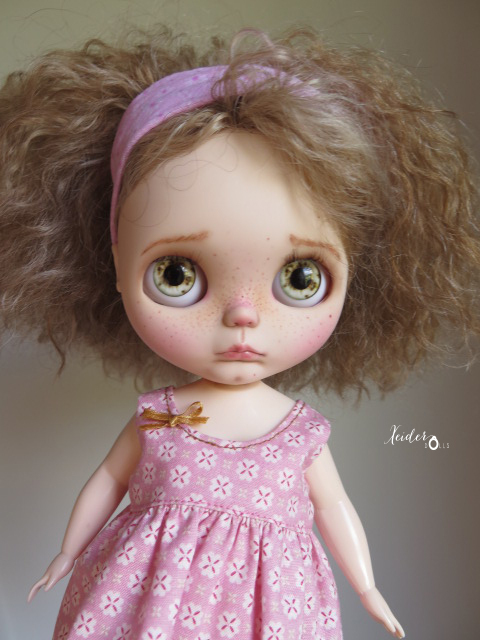 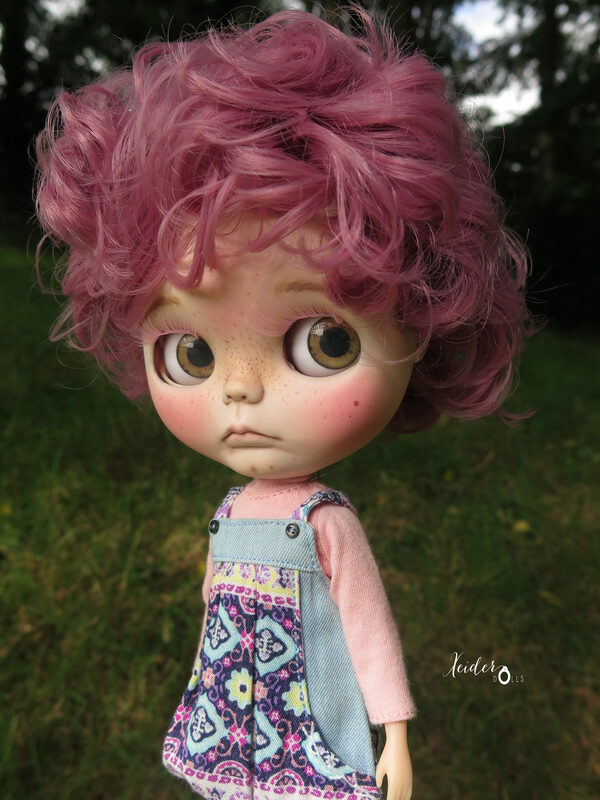 I have two children and my older daughter’s name is Xeider, this is the reason I used her name in my dolls shop. 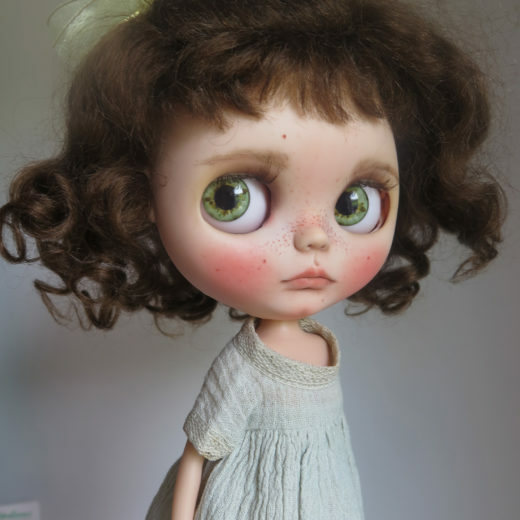 I customize dolls in my free time as a hobby, I love to do it. 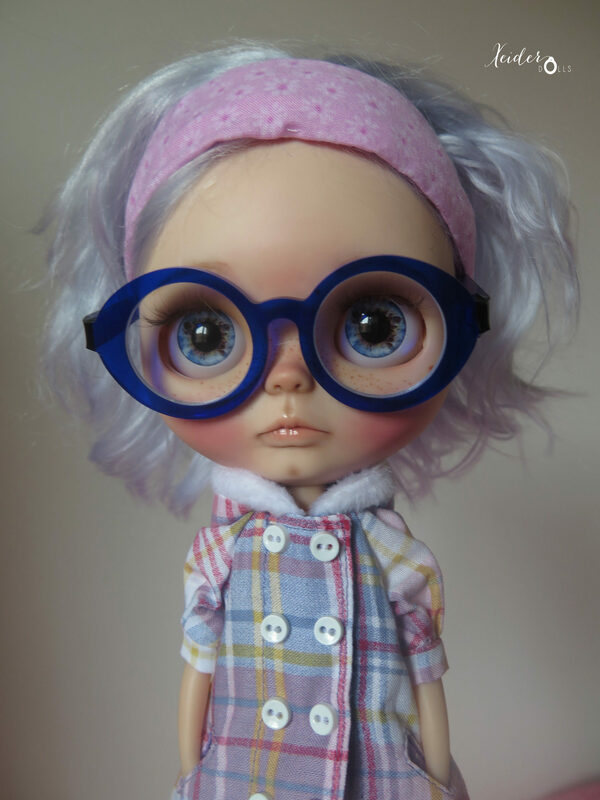 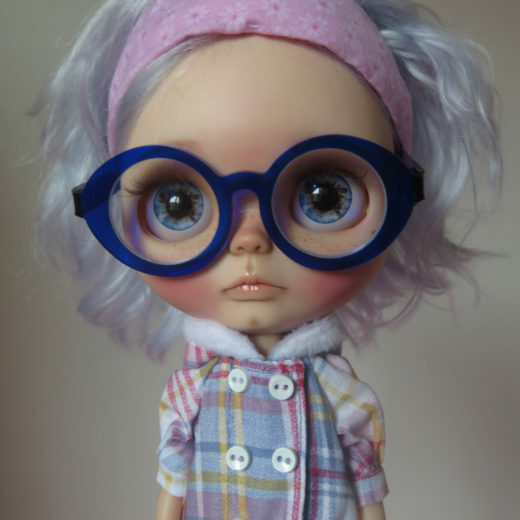 I love to make reroots for my custom dolls but it takes me a lot of time so I can’t make them frequently.